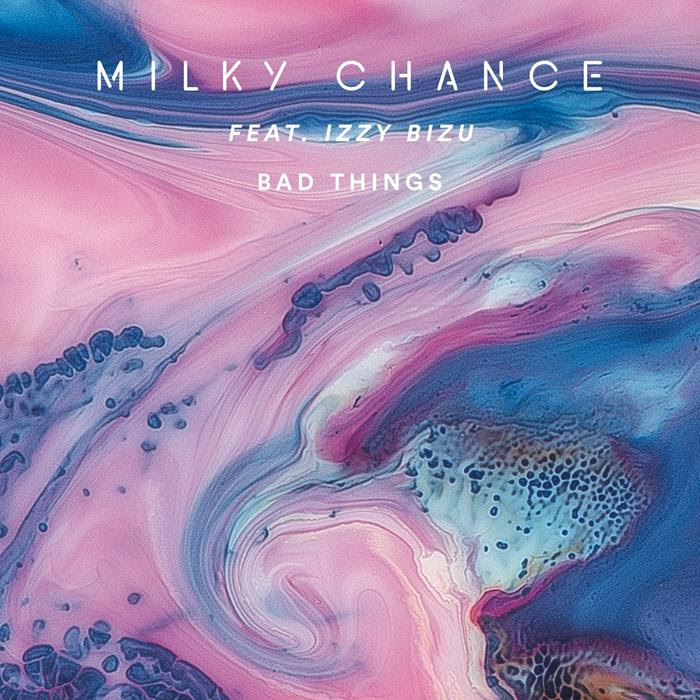 Record breaking German folk-tronic outfit Milky Chance have teamed up with British singer Izzy Bizufor their latest single ‘Bad Things’ which comes complete with a clever visual shot in London with both artists. 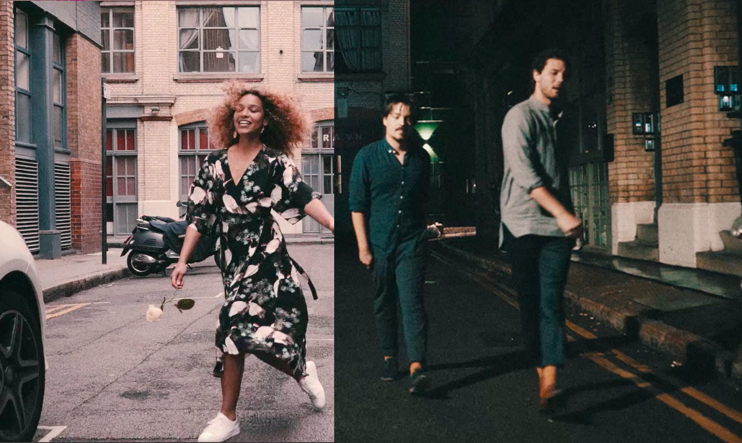 Lead vocalist / guitarist Clemens Rehbein and drummer / producer Philipp Dausch met Critics Choice BRIT Award nominee Bizu a couple of years ago at a festival and instantly becoming friends, and from that, ‘Bad Things’ was born. “The inspiration for ‘Bad Things” came from a feeling of finding yourself repeatedly stuck in the same kind of situation,” explains Clemens, continuing “It’s a tiring, going-around-in-circles-tragedy. In the end it‘s always up to you to find the way out, but this song is a shout out to that person’s who always there whilst you work it out”. ‘Bad Things’ is quintessential Milky Chance. The track showcases the band’s talent for combining catchy-as-hell analogue folk with contemporary electronic production to create real earworms. The message is simple – very good things can happen when you team up with someone else to tackle the difficult stuff life throws at us. Trouble never sounded this good. Milky Chance’s second album Blossom – the follow-up to their international hit debut Sadnecessary – has amassed 160 Million streams since its release. The album’s lead single Cocoon has graduated to Gold and/or platinum status in countries including Australia, Canada and the band’s native Germany. The band are midway through their “Blossom World Tour”, having played 90 concerts to date and with 80 more shows (that incorporate a South American tour) scheduled through until Summer 2018.